Badass Helmet Company is recalling 134 Rogue helmets. These helmets may not adequately protect the wearer in the event of a head impact during a motorcycle crash, increasing the risk of injury in the event of a crash. Badass Helmet will notify owners, and issue a full refund. 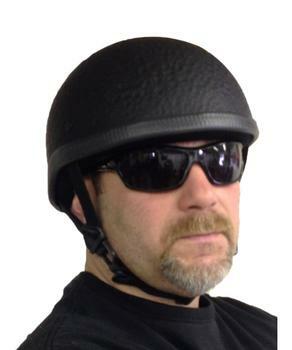 Owners may contact Badass Helmet customer service at 1-866-334-3563.